With a total in-house manufacturing facility Ashhurst Engineering and Construction, AEC is a one-stop-shop for quality fabrication services. We consistently deliver on-time and on-budget, even for the most complex projects. We specialise in manufacturing custom components for the electricity industry, from generation to transmission. We can fabricate components to exact specifications, or work closely with the project team to identify potential issues and provide innovative, effective solutions. We have members of staff who are fully certified to work in power stations and substations, so we can deploy a team to install components or perform maintenance work, if required. 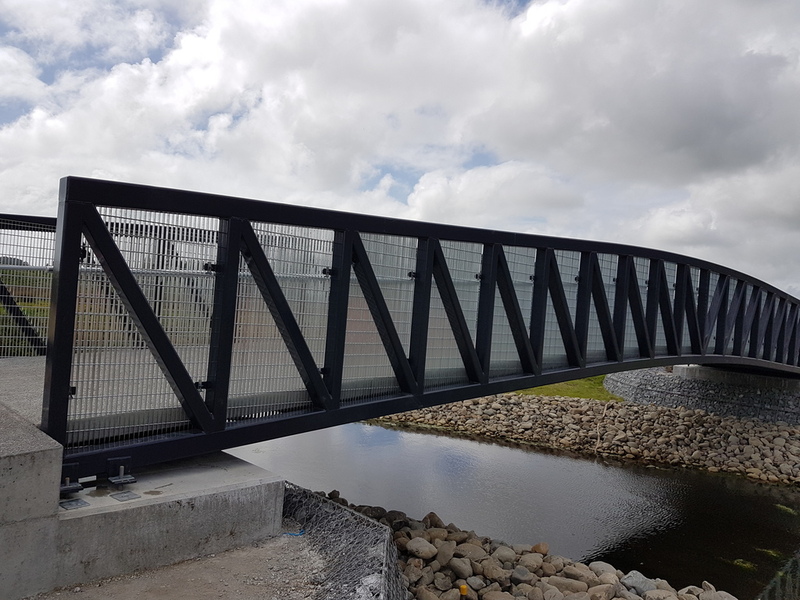 We can undertake all types of Structural Steel Fabrication, to customer specifications, at our in-house manufacturing facility. At Ashhurst Engineering and Construction, AEC, we're always up for a challenge. We're often asked to build unique items that have never been developed before. 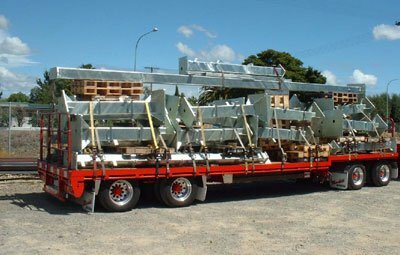 We can arrange for the delivery of fabricated components to any location in New Zealand or worldwide. We can also send qualified staff to your location to undertake the installation if required. 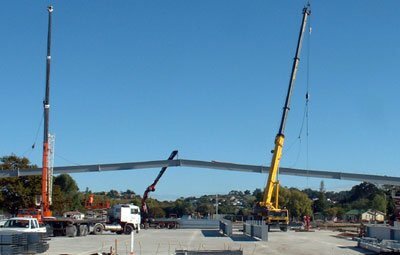 At AEC, our fabrication staff members hold AS/NZS 2890 Welding Certificates in multiple processes and positions. 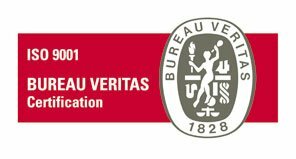 We are ISO9001 Certified: 2008, which ensures quality systems and processes throughout the business.